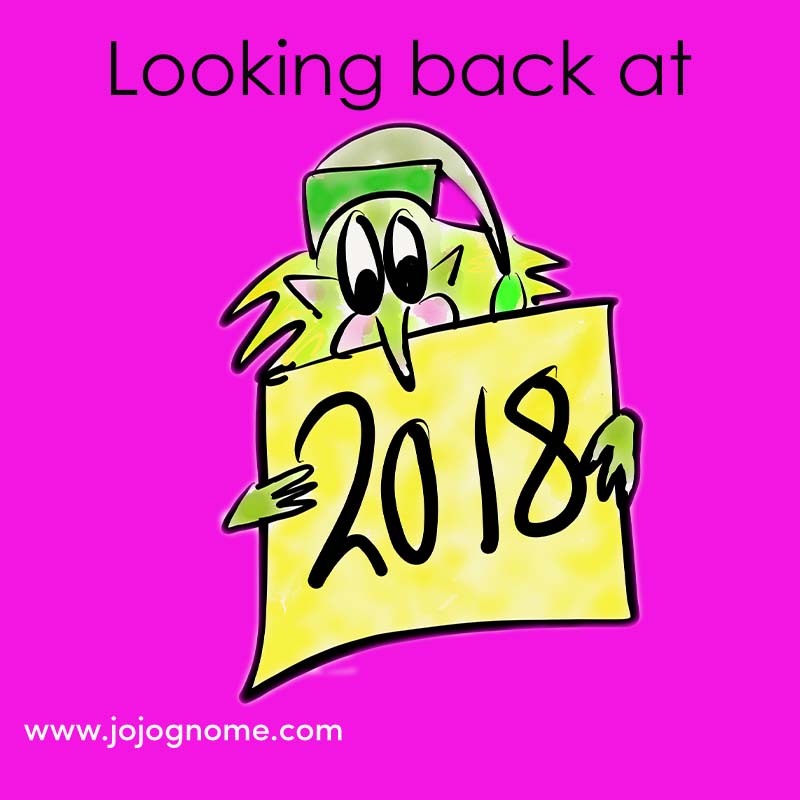 2018 has been a fantastic year for JoJo Gnome and myself. We have visited so many places and met so many wonderful children who are packed full of imagination and stories. So as not to go on too long I’m going to pick 3 particular highlights. This has to be my top highlight of the year and probably the hardest work. 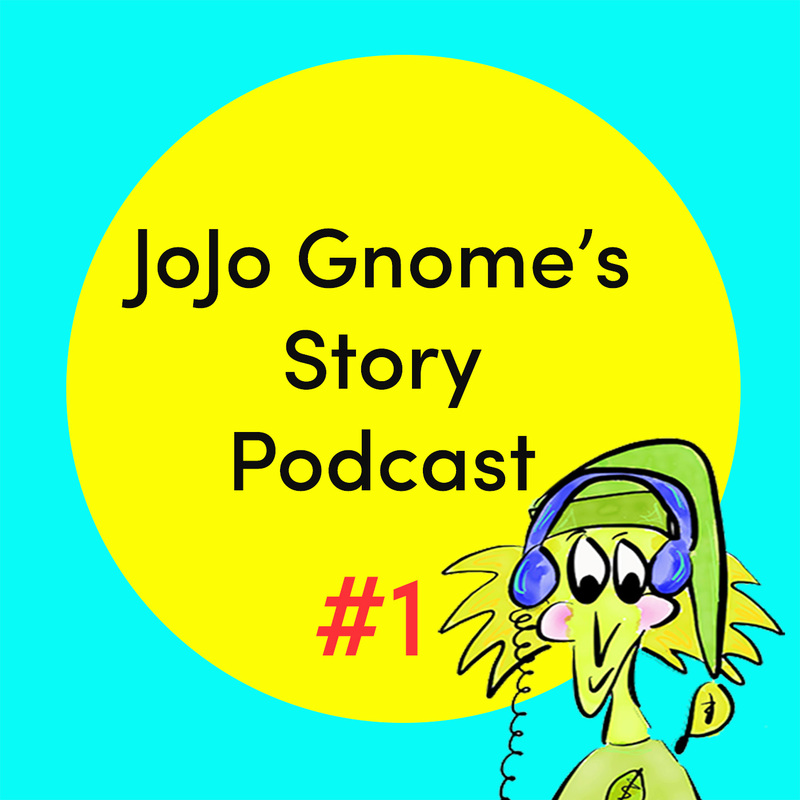 It was on 8th September last year I released the first JoJo Gnome Story Podcast. 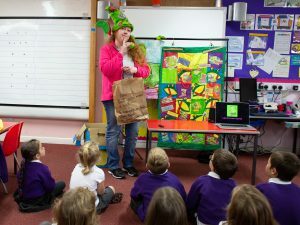 The idea was that in each podcast there would be a story and a story starter, which would allow children listening to join in with the story and add their own ending. My reason for starting this was quite simple. 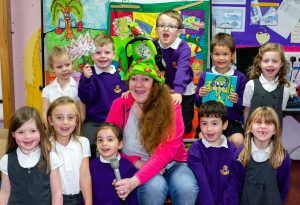 I know that when I go into schools, nurseries and libraries to do workshops the children I meet love the stories. However not all the parents can afford books … so I wanted to be able to leave them with some stories. So hence the story podcast, which is free to download. My background is in radio production as well as writing but I hadn’t realised how much work would to go into the podcast. It’s not the making of the podcast as such (that’s the joyful bit). It is the telling people it’s there that takes the time and effort. 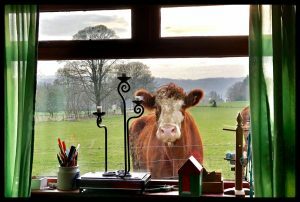 Sometimes I think there is a bit of suspicion when a thing is free … where’s the catch? With JoJo Gnome’s Story Podcast there’s not one. So I keep spreading the word in person and on social media. Is it a success and worth it? In my opinion yes. One download means that a whole class will enjoy the story. The feedback from teachers and parents has been great. It’s good for children to hear their own accent in media too. So if you’re reading this and know someone who has a 3-6 year old please tell them about it. One of my biggest hidden allies in the project is Al Fleming, a very talented musician and friend, who brings to life dragons dancing, squeaking mice racing about and story starters with his imaginative music. I’ve also had new talent, like writer and poet Anna Miles, appear on the podcast. So next year more stories poems and surprises. I also love the drawings and story suggestions that come from the children. Strathblane Primary’s Christmas trees this year were a joy and Our Lady of Peace’s JoJo portrait drawings make me smile. Yes I do still record the podcast in my garden shed! Even if I do have to wrap up warmly recently. Remember to listen to the first episode in the New Year, which is all about challenges and not being afraid of making mistakes. This is the third JoJo Gnome book published and although I say it myself, my current favourite. Publishing is a long process from start to finish. I’m an ‘ideas and people person’ so the concentration and staying power of publishing a book is real work! Apart from my family (who are long suffering) the person who gets me through is Mary (Queen of Commas) who makes me pay attention to all the details. She’s a real talent and very creative (also quite strict!). Love you Mary! This is perhaps what gives me most pleasure from JoJo Gnome. 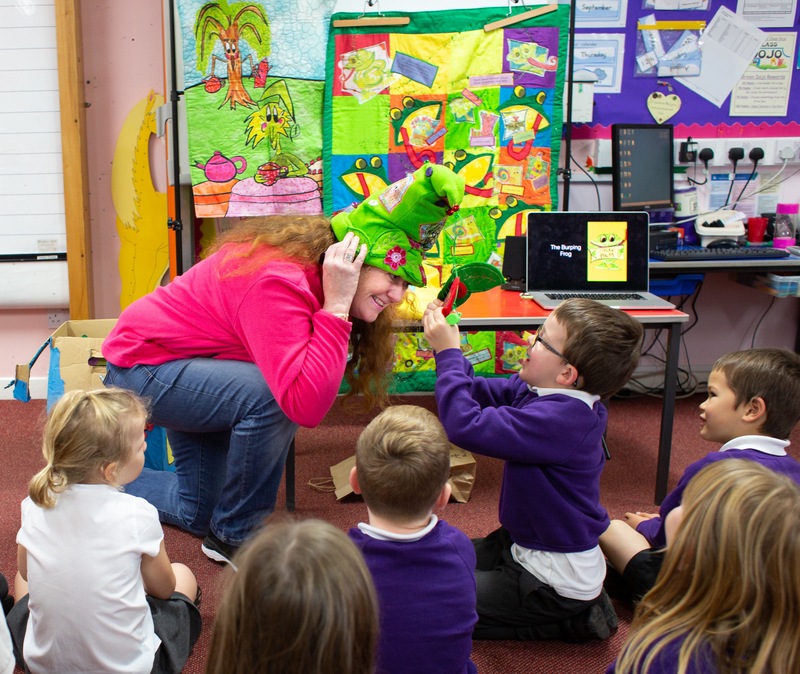 I love meeting and working with children across Scotland. They are funny, they are talented, they join in and they are honest. Trust me a four year old will just get up and leave if the story isn’t good enough (what a critic!). This one is pure indulgence. I love kites, I can’t explain the simple pleasure I get from flying kites and mix in the elation of when you make your own kite and it actually soars into the air. 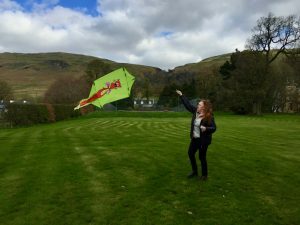 Last year after visiting a kite festival I was given advice as to how to fix my home made JoJo Gnome kite and get it to fly. I took it to Tiree and it soared! Joyful!!!. Look out for the 2019 kite which I hope will be a bit bigger and will also fly. It too will feature JoJo Gnome of course. I wish you and your’s an interesting New Year. 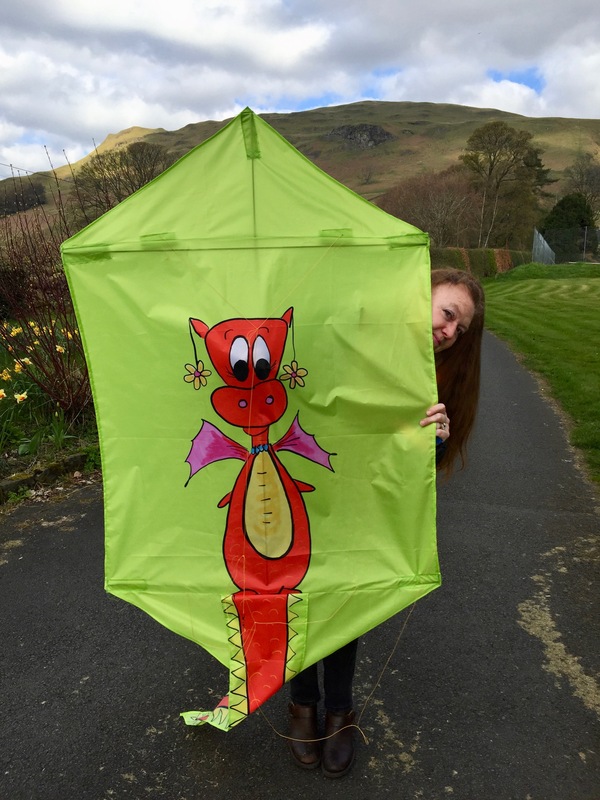 May you have health, peace of mind and a bit of ‘what ever floats your boat”….or flies your kite! 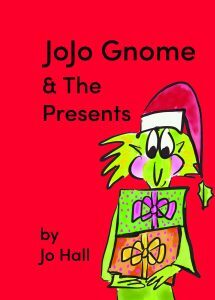 I’m delighted to tell you that the latest JoJo Gnome book is now on sale in JoJo’s Easy shop. Everyone in Sound Town is feeling upset, the dragons are roaring, the Fairies are in a flap and the mice have no cheese. Will JoJo Gnome’s home-made presents sort everything out? YES! This is a story filled with great sounds, rich vocabulary and lots of fun. There is also a wee mouse hiding on every page waiting to be found. You can buy the book from JoJo’s Etsy shop for £6.50 (free postage and packing for mainland UK). There is a free exclusive JoJo badge for the first 50 books sold. A perfect stocking filler or bedtime story book. Coming up to National Poetry Day is always a great opportunity to get young people to start writing their own poems and rhymes. 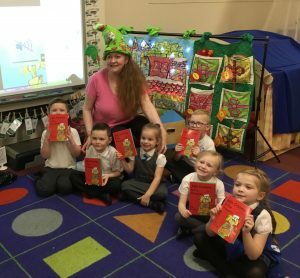 I’ve always loved playing with words and when the opportunity came to work with the P1/2 in Fintry Primary I was delighted. The theme for this year’s National Poetry Day, which is on 4th October, is ‘Change’. So I packed up my poetry ‘changing kit’ and headed off. Most of the rhymes and poetry I’ve been involved with have involved quilts. I know the first thing most people would reach for is paper but not me! Since I first found a beautiful book about story quilts years ago I was hooked. I make up my own with appliqué, drawing on fabric, quilting and beading. I think it’s a pretty special way to share poems with young people. The quilt I decided to take in was ‘The Burping Frog” quilt. The tale of a rude and wee bit scary frog who eats everything and anything that rhymes. He burps them back up and then eats them again. 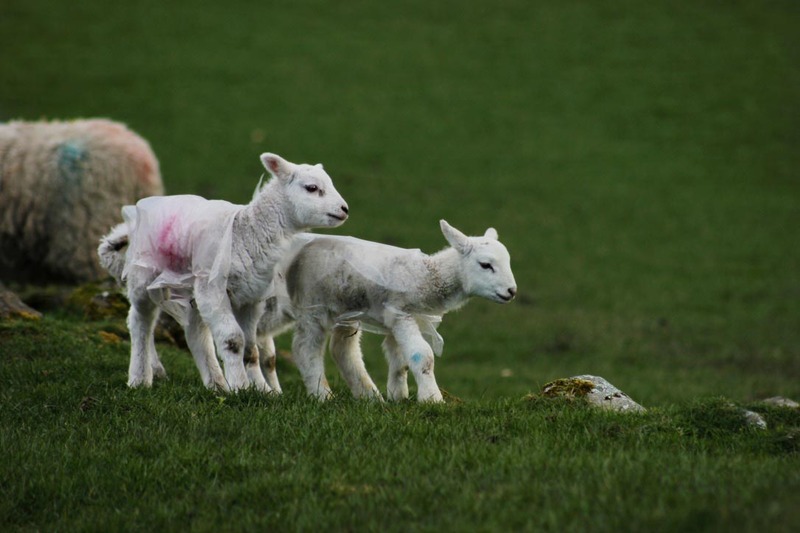 It’s a great story to play around with as the children can make their own rhymes to fit into the poem. Fintry is a lovely wee school and P1/2 only have 12 pupils in it. They all contributed to the poem and came up with some very inventive ideas “a cheetah near a heater” for e example. 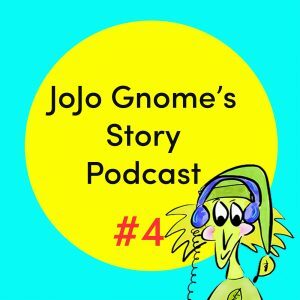 Have a listen to the Rhyme Time podcast (JoJo Gnome Story Podcast #4) . You can also check out below the full poem with their pictures. The Rhyme Time podcast is free to down load and there is another great joining in poem featured, My ABC. Download from the podcast page or on iTunes. I would love to hear from you and see your little one’s pictures of what their rhymes are. You can email me on jojognome@gmail.com. So go on have a go …what you’ll come up with, you never know ( Is that a rhyme…where’s my needle and thread?). 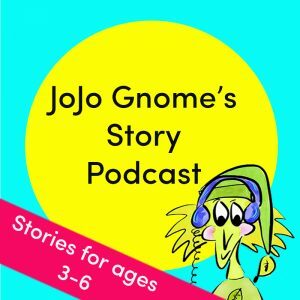 Delighted to be able to tell you that JoJo Gnome’s Story Podcast has launched. I had decided some time ago that this was something which I really wanted to do. When I visit schools to do workshops I have book, which I sell at the events. However there are some children who can’t afford the books …so now I have stories, which all of the children will be able to listen to for free and enjoy. The web address can be sent home – ironically there may be no books in some houses but most folk have a mobile device of some kind. I used to be a radio producer and lifting the spoken word off the page has always a joy and passion of mine. The target age of the podcast is 3-6 years. The stories are about JoJo and his pals who live at the bottom of my garden in Scotland. However there will also be rhymes, poems and lots of other ways to join in. The stories are packed with sound effects which should help the children build up a picture in their imagination of what’s going on. I also wanted the podcast to be about more than just listening to a story. So I have a ‘story starter’ section. This is where I’ll start off a story and leave it to the children to finish it off in any way that they like. So it could be just telling you what happened or drawing a picture. I would love to be able to find out how your child/children ended the story, so please get in touch at jojognome@gmail.com and let me know. Each podcast is around the ten minute mark so ideal for listening at bedtime, in the car or even in the classroom or nursery. If you enjoy the story, each podcast comes complete with it’s own page of great follow on activities. There are also links to lots of interesting ideas on Pinterest,which complement each story. Podcast number one is called ‘Joining In Is Fun’. When JoJo Gnome joins in a sporting competition he finds out there is more to it than just winning. This is a lovely story about having a go at things and showing kindness to others. There are of course the sports of mud jumping and berry throwing featured too … soon to be Olympic events no doubt. There are lots of pictures, videos and follow up activities to do on podcast #1 programme page. You can also subscribe to the podcast from there or visit iTunes. Please leave a rating and a review if you enjoyed it as it helps other to find the podcast. Listen. Enjoy. Subscribe. Share. The second Podcast will be out near the end of the month. Then you’ll find out what JoJo Gnome got up to on holiday! 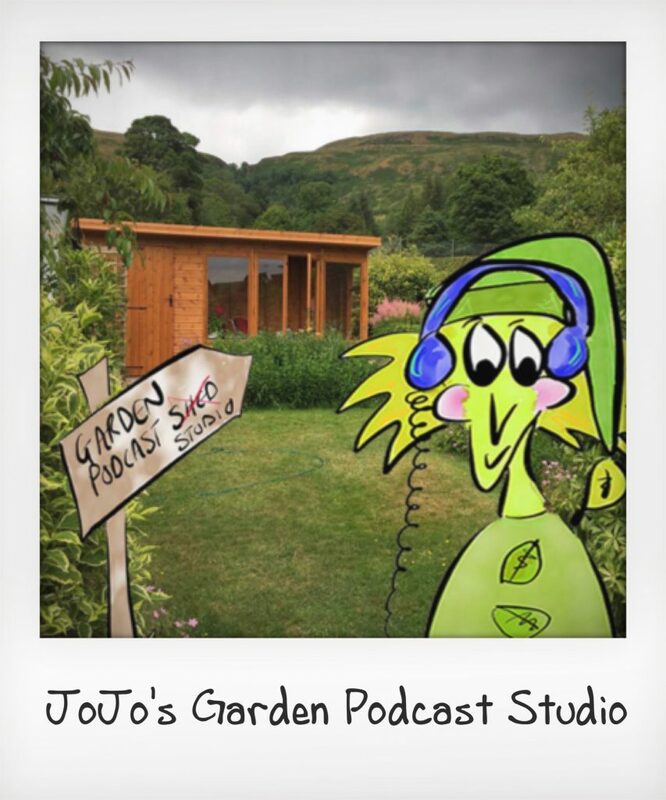 So excited to tell you that I will be launching a JoJo Gnome story podcast in mid August when the Scottish schools go back at the end of the summer holidays. Each podcast will have a story about JoJo Gnome and his friends. Excitingly I will be encouraging your wee ones to build their story telling skills too, to as each episode of the podcast will have a ‘Story Starter’ included. These story starters will allow youngsters to tell you, and hopefully share with me, how they think a story might end. This isn’t about writing, spelling or getting things correct …there is no ‘right way’ to do this. Stories can be finished in any way you like …drawing a picture, in words, in comic form – anything goes! The ideal age group for this podcast is 3-6 years ….but I suspect there will be some older ones who’ll love it too. These podcasts are free to download. The first podcast will be all about how it is fun to join in and try new things. 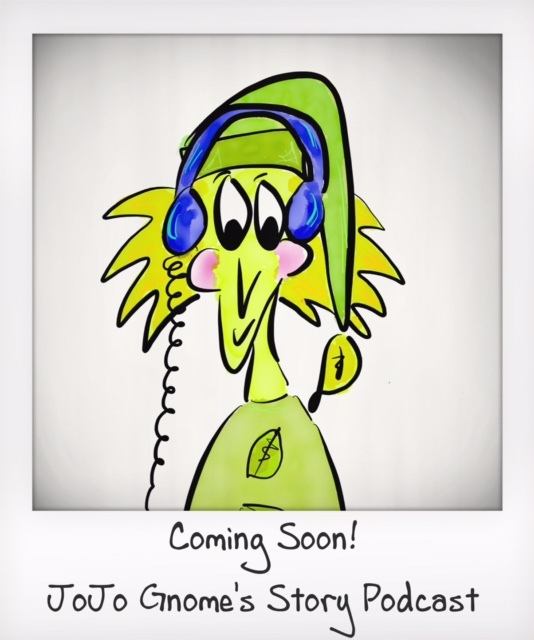 Each podcast will have an information page attached which have pictures, animations,colouring pages, films and a link to lots of further fun ideas to join in with.It will also have links to JoJo Gnome’s Pinterest board with lots of ideas which tie in with the story. Please subscribe to make sure you don’t miss an episode and get in touch and tell me what you think. 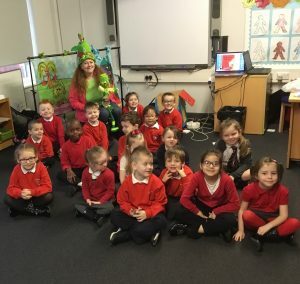 If you area nursery or primary teacher based in Scotland you can have a JoJo Gnome literacy workshop in your school, details here. If you are further away why not think about having a Twitter Tales workshop where a class works remotely with me to make a story together. Although it is quite far away (really!) 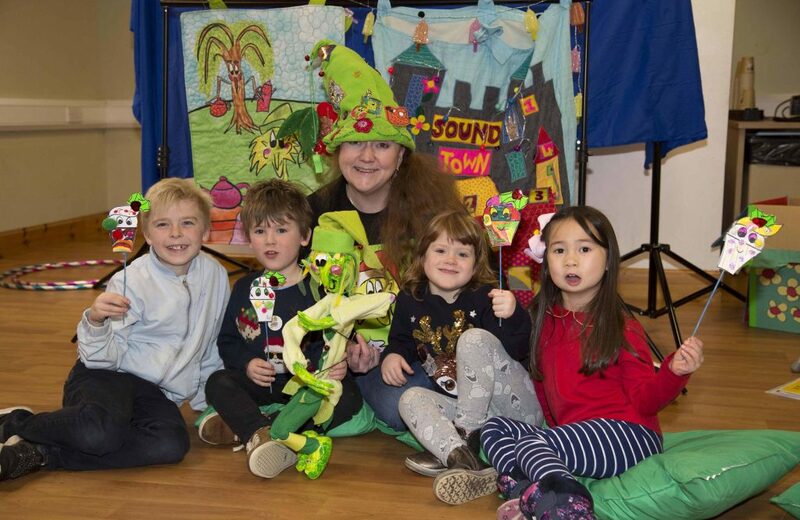 I will be taking booking for JoJo Gnome’s Christmas Story Workshop in schools. More information on that soon. 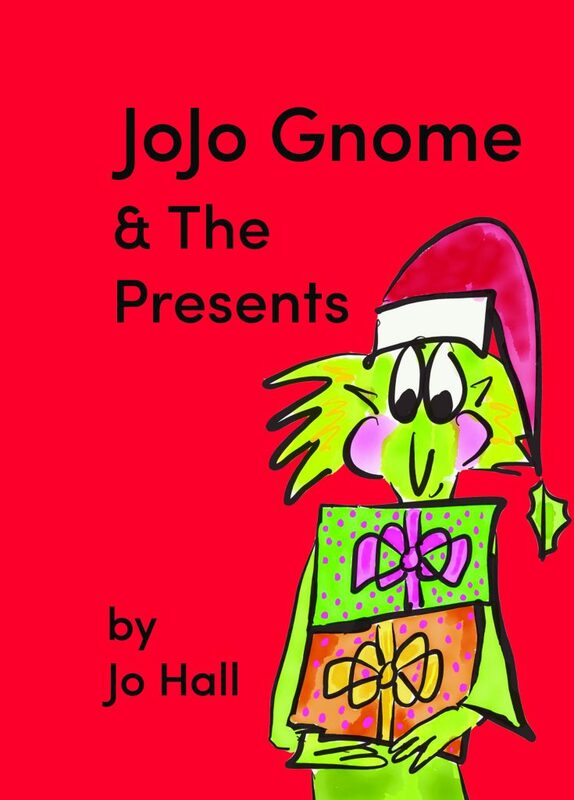 If you want to enjoy other JoJo Gnome stories you can buy JoJo Gnome books on Etsy at All things JoJo Gnome. 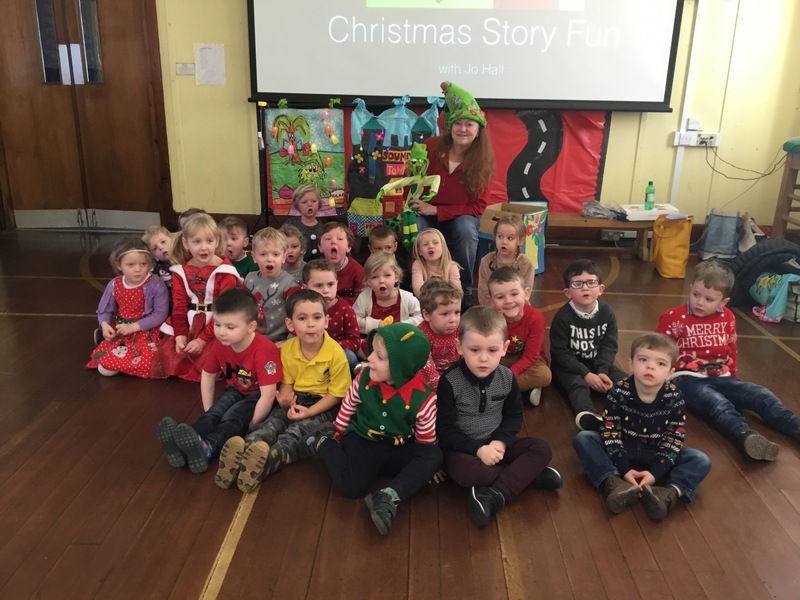 We have had such great fun with the children and their families who attended JoJo Gnome’s Christmas Story Fun at Mugdock Park. We did quizzes and listened to JoJo Gnome stories. We also made Christmas cup cake puppets and had them dance in the snow. Check out the wee films below. 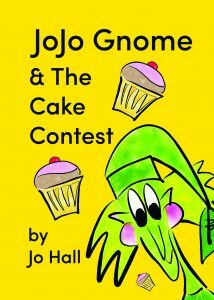 You can find JoJo Gnome’s latest book’ JoJo Gnome & the Cake Contest’ here. 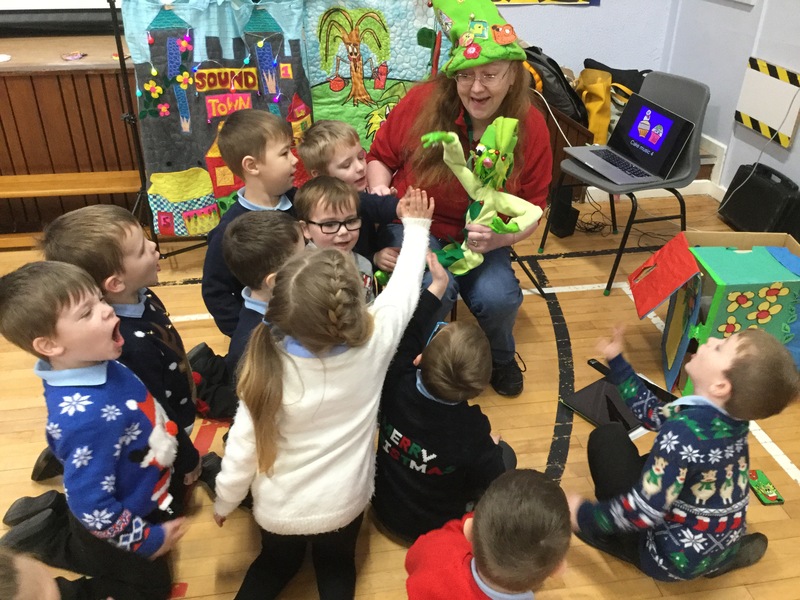 JoJo Gnome and I had a brilliant time with the children at Inchinnan Primary School at JoJo Gnome’s Winter Story Fun Workshop. 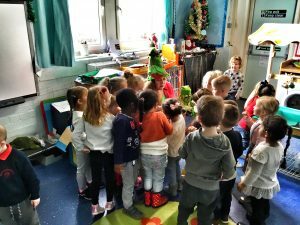 Most of the children were wearing jolly Christmas jumpers. The children were fantastic at the quizzes we tried and their dancing was amazing. Check out their dancing cup cake film. I hope you all have a great Christmas. JoJo Gnome’s latest book JoJo Gnome and the Cake contest is available here. 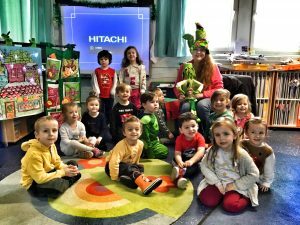 There was lots of Christmas fun happening at Stoneyburn Primary. 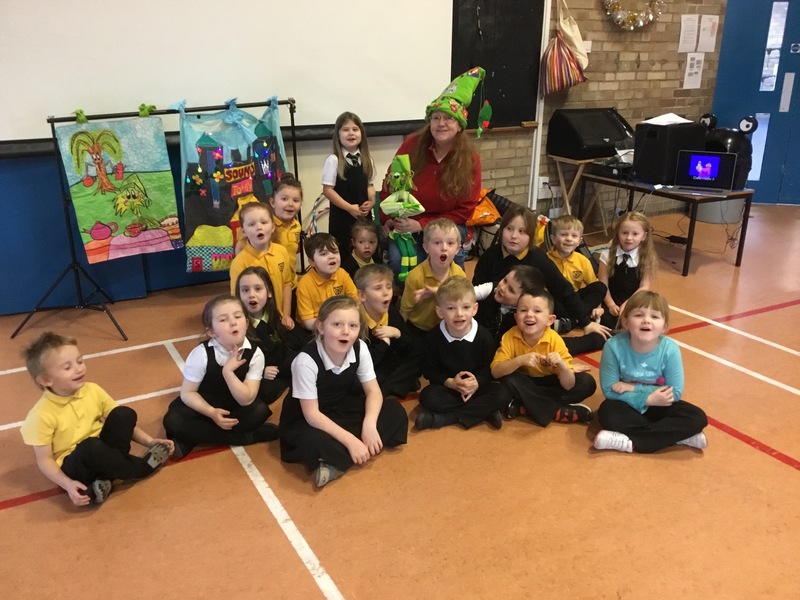 However P1/2 had lots of fun joining in with JoJo Gnome’s Christmas Story Workshop. We guessed sounds, danced with bell ringing dinosaurs and made cupcakes dance. Check out the great wee film they made below. 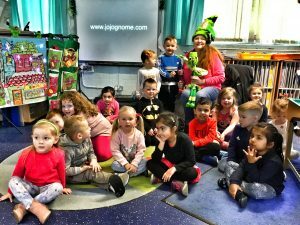 It was a very icy morning when Jojo Gnome and I visited Greenrigg Primary School but the welcome we received was very warm. 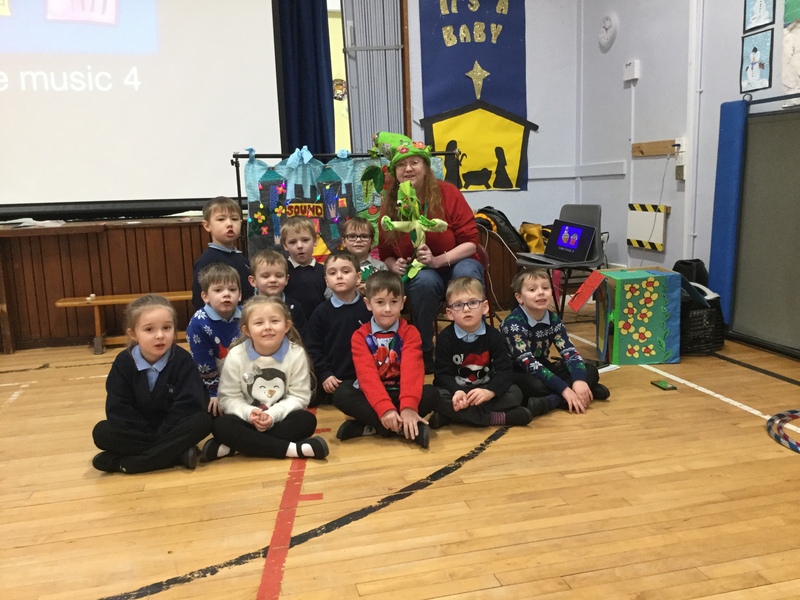 We had so much fun with the nursery class and Primary 1. They both made lovely films with me. Check out their dancing cup cakes.